A great day of golf to help support the Habitat mission of building strength, stability and self-reliance through homeownership in our community. A fundraising event for Habitat for Humanity of Dutchess County Inc.
You are fundraising for this campaign! 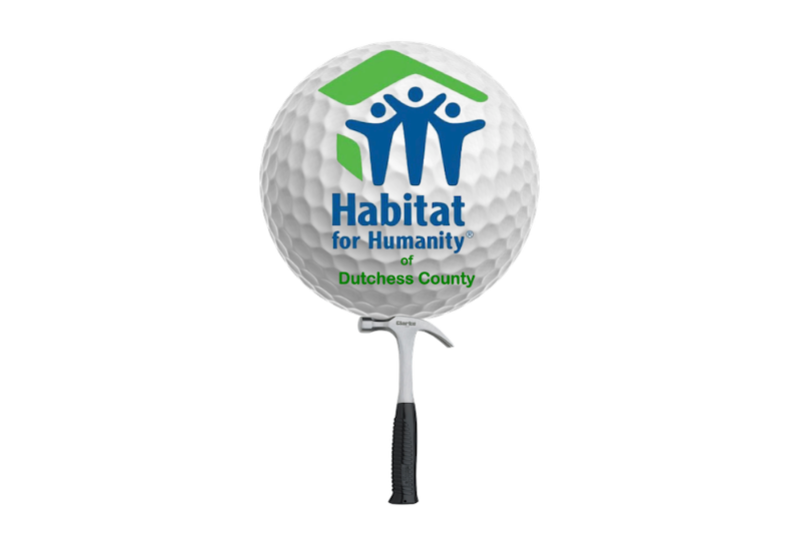 For the FIFTH year in a row, Habitat for Humanity of Dutchess County is hosting a benefit golf tournament at McCann Memorial Golf Course in Poughkeepsie, NY. Please support the Habitat mission through sponsorship or registering to golf! Click here to see the fun Golf Games that are planned!